It’s been about a year and a half since I first met Dave and Wyndee. I interviewed them in their home as they were launching their Kickstarter campaign to finish up their funding phase, and lately I’ve been rereading some of the interviews I’ve had with them. In all of my conversations with them, they’ve been focused on the community here in Las Vegas. They’ve first and foremost wanted to create a space that people wanted to be at; whether it’s to meet up with friends, get some work done, or even to rent out the space for a private event. And of course, they are passionate about beer. They have always discussed how important beer education is to them, not only for themselves, but to also pass on to others. 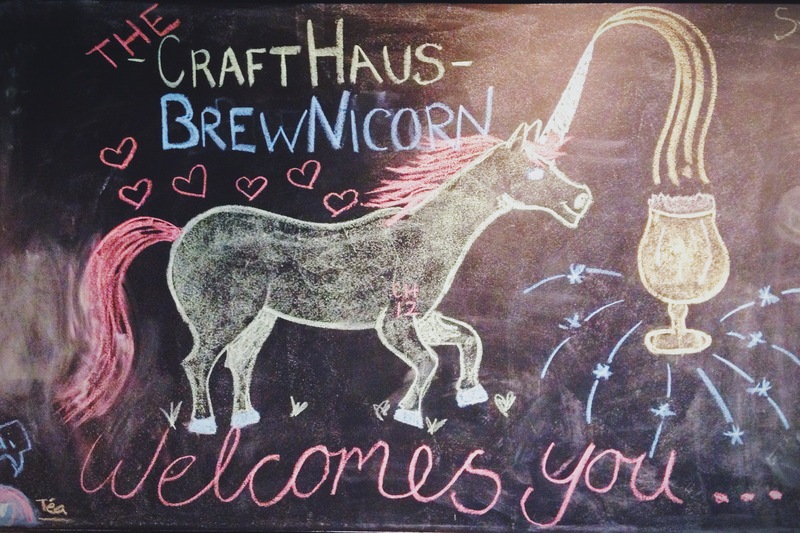 All of this also rings true in Steph, as well as Steve Brockman, CraftHaus’ research and design brewer. Every conversation I’ve had with them has been about meticulously crafting each beer one step at a time; whether it’s brewing the same beer with different yeast strains or identifying what aspect of hop bitterness they want to change in an IPA. Not content to rest on their laurels, the team already has their future mapped out. 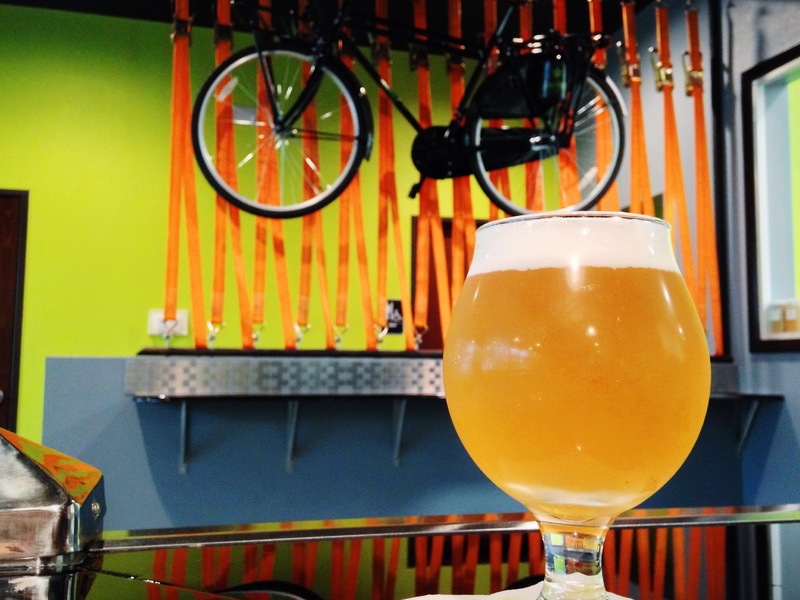 Space is already made in the brewery for additional fermentors, discussions on how they want to package their beer are underway, upcoming barrel aged beers are in the works, and more. 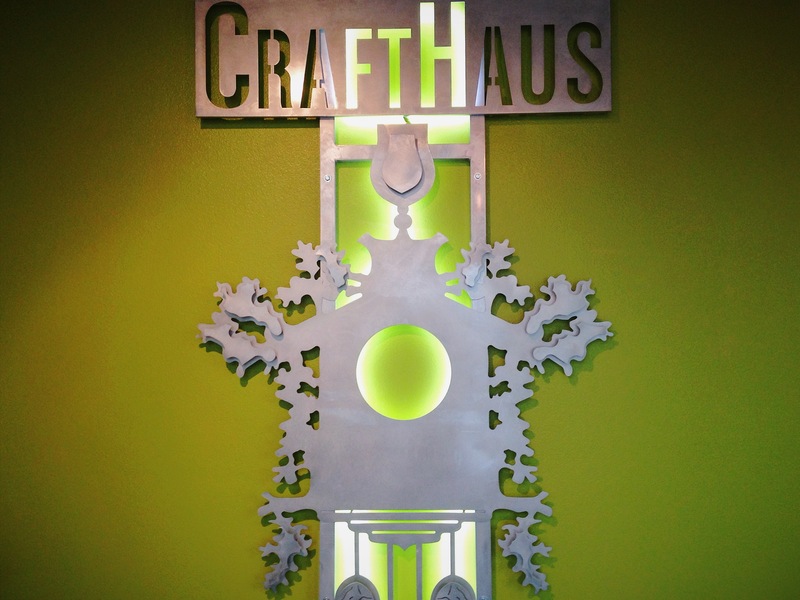 Hooked on Hops: Aside from the actual grand opening, what are you most excited about with opening CraftHaus? Wyndee: Building a community. Getting to know the people around us and offering them our hard work in a pint glass. Educating people about craft beer is our passion. We love to talk, share, and learn about craft beer. Everything from the brewing process, ingredients, history, tasting, pairing…there is so much we have to share and we still love learning too.